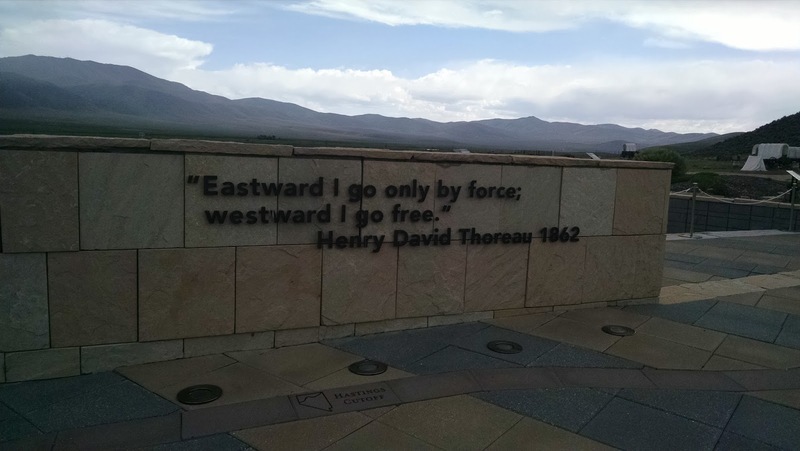 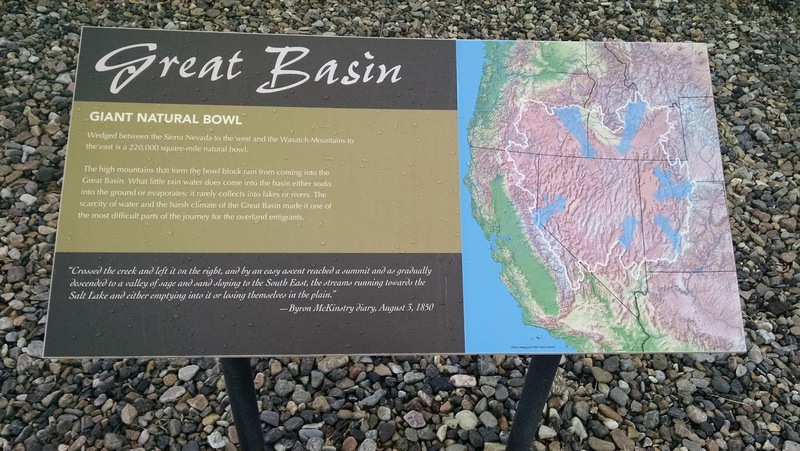 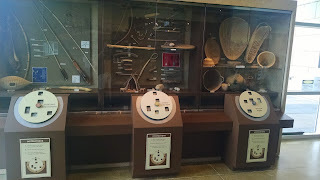 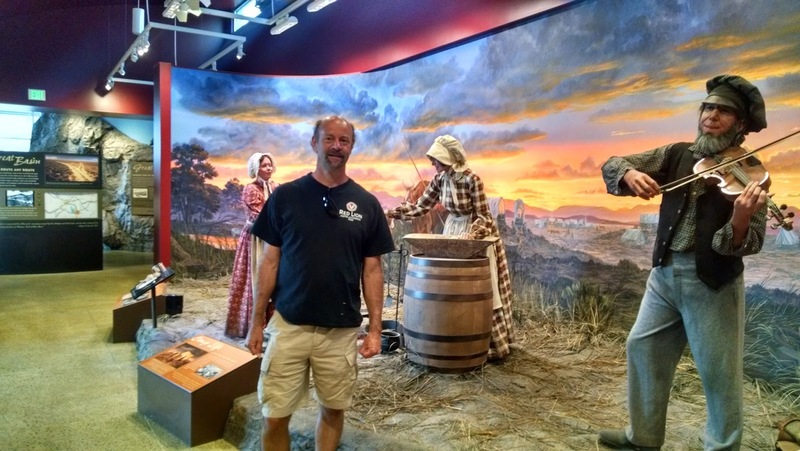 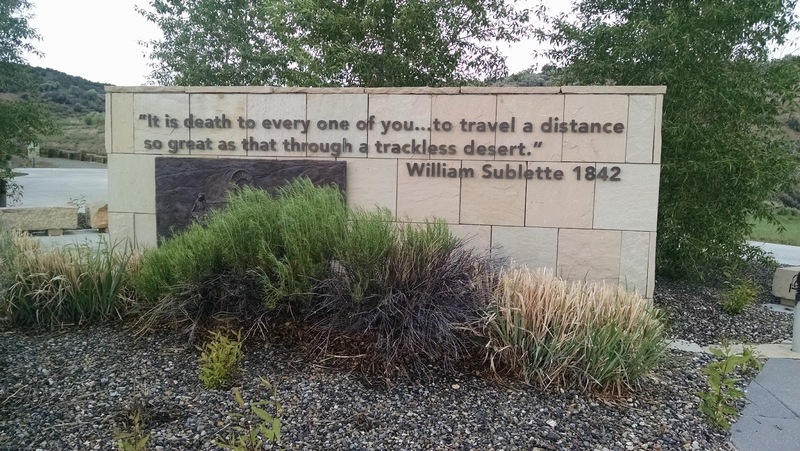 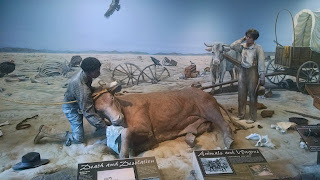 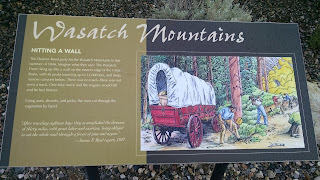 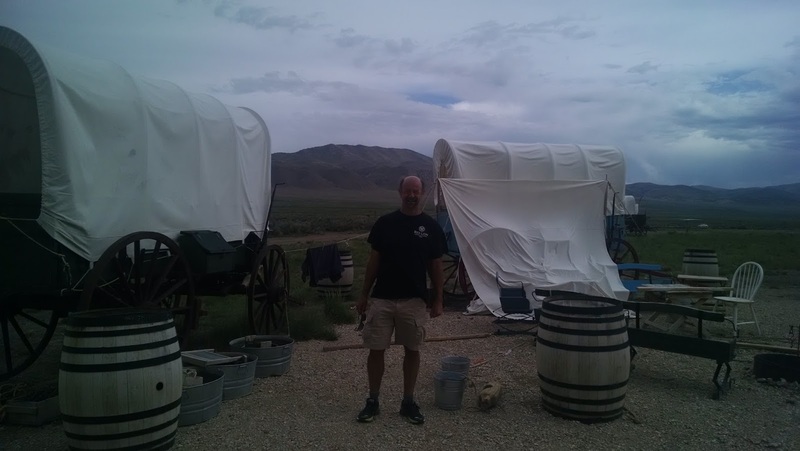 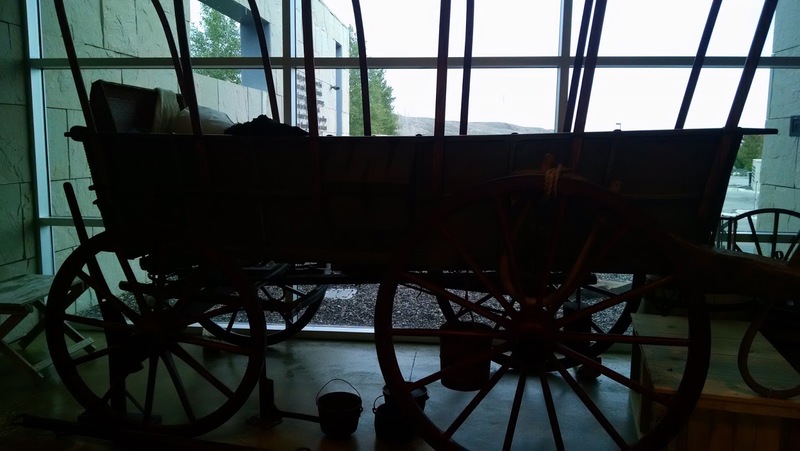 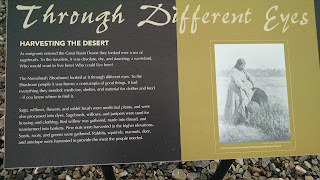 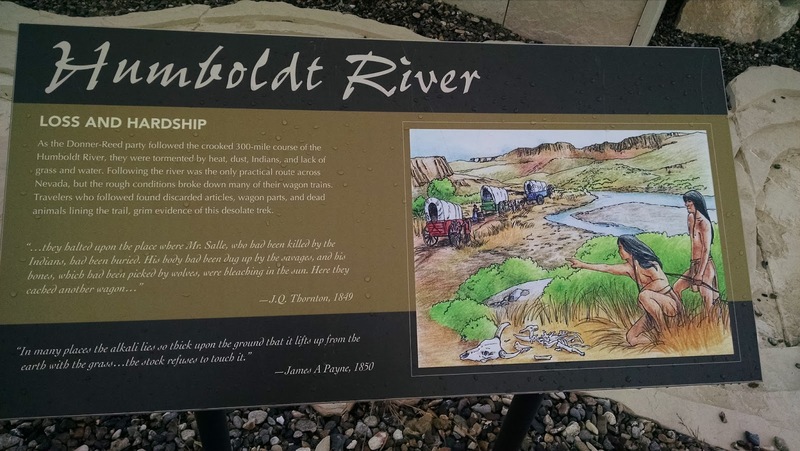 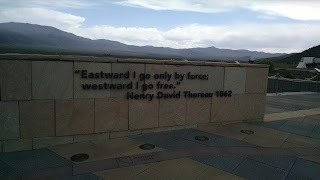 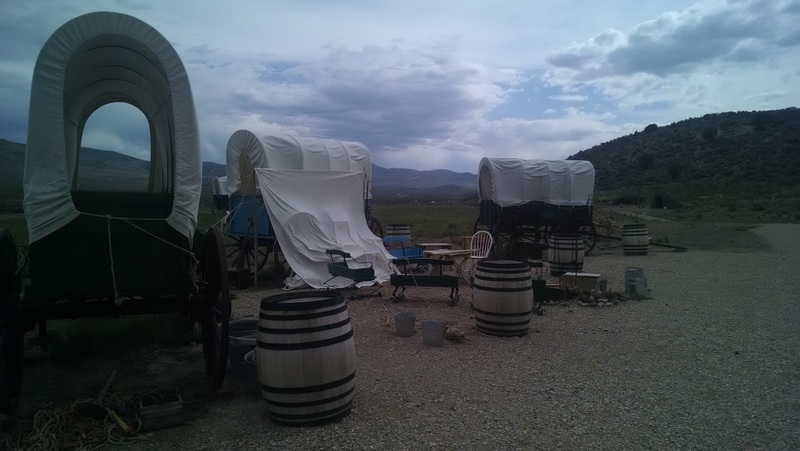 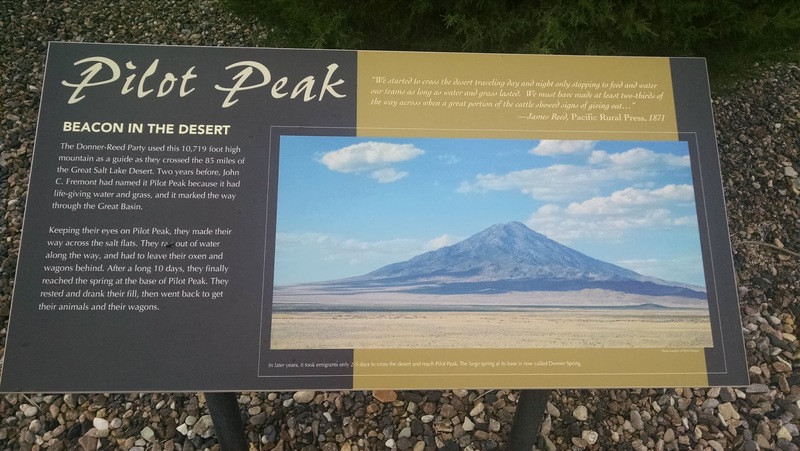 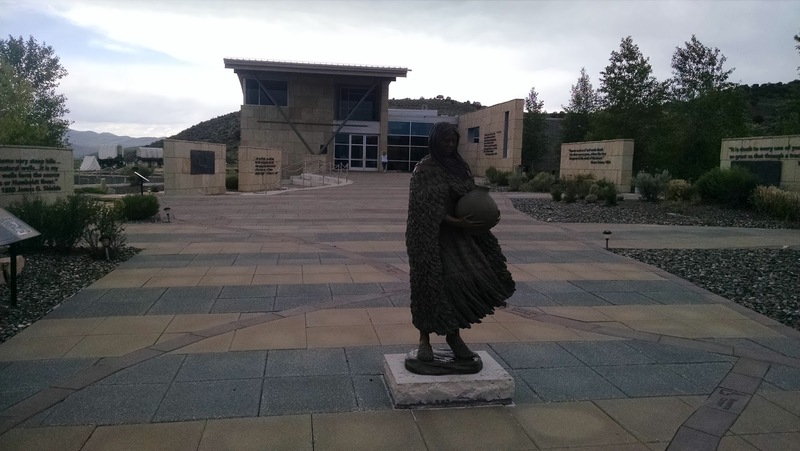 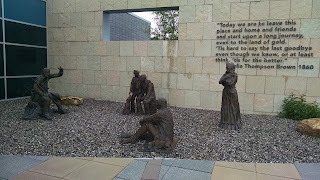 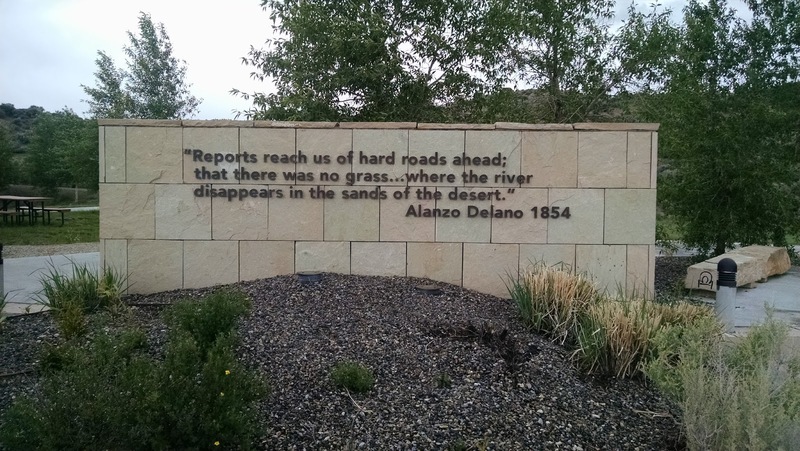 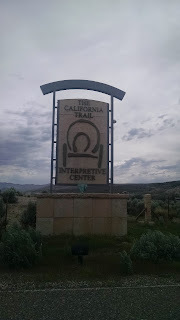 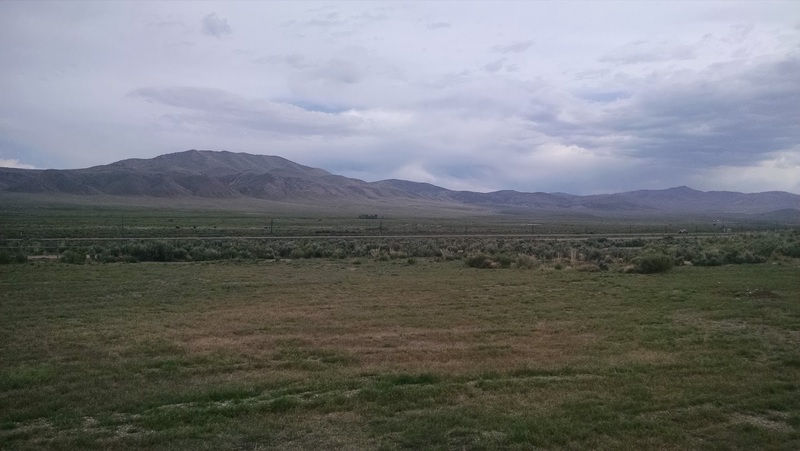 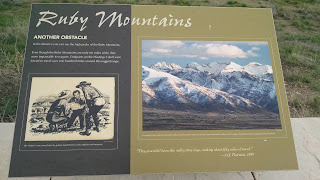 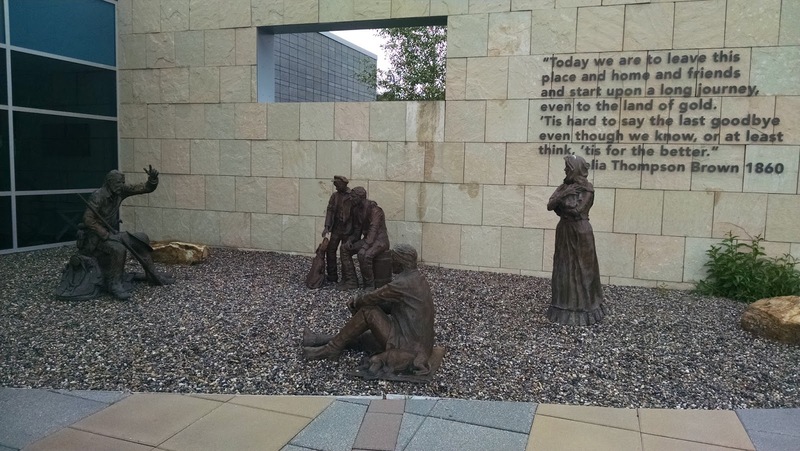 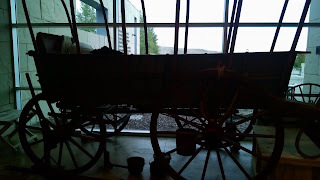 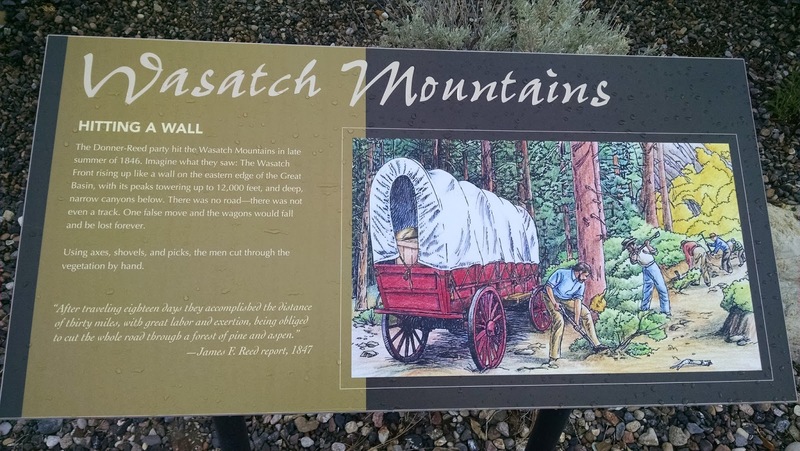 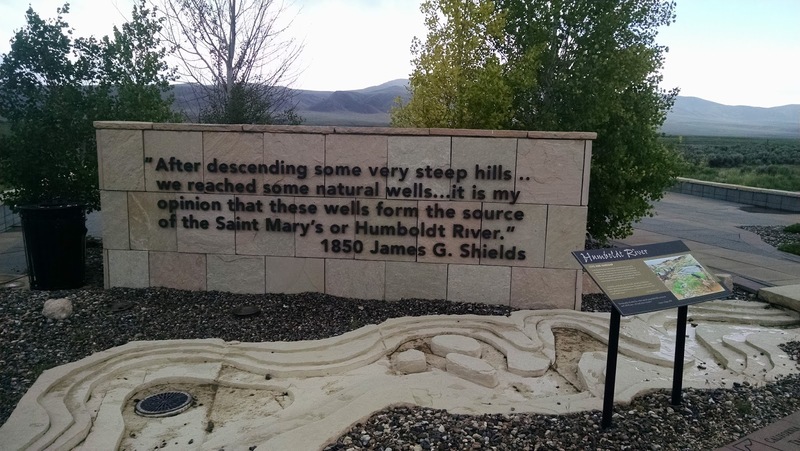 I've been to Elko Nevada a few times, but one place that I've had on my list to check out was the California Trail Interpretive Center. 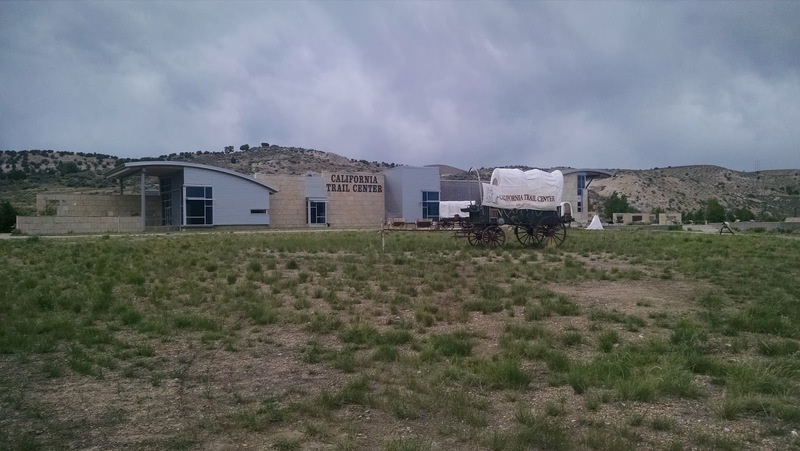 This museum is just off exit 292 off I-80 about 10 minutes west of Elko. This is a beautiful museum and information center dedicated to informing people about what settlers who were heading west about 150 years ago experienced on their travels. 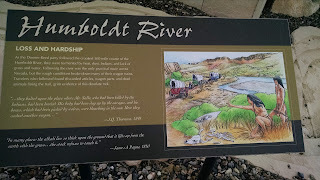 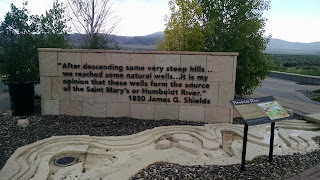 As someone who is interested in this, particularly with the Donner-Reed party, this was a must visit for me. 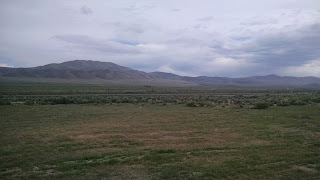 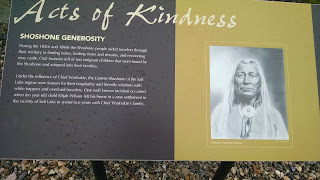 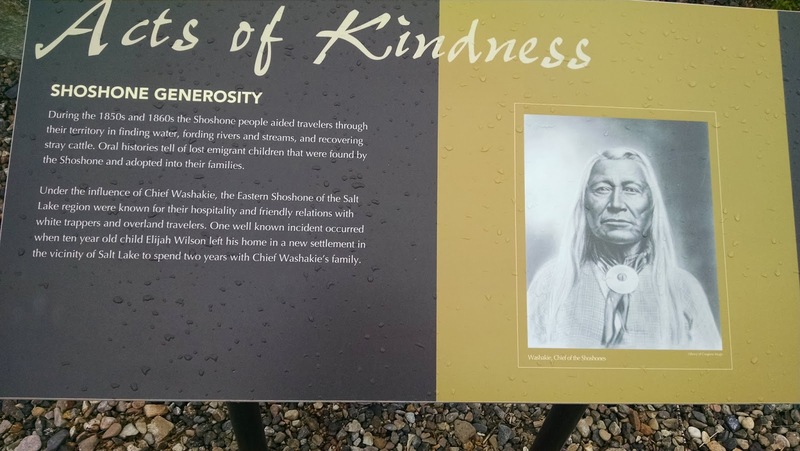 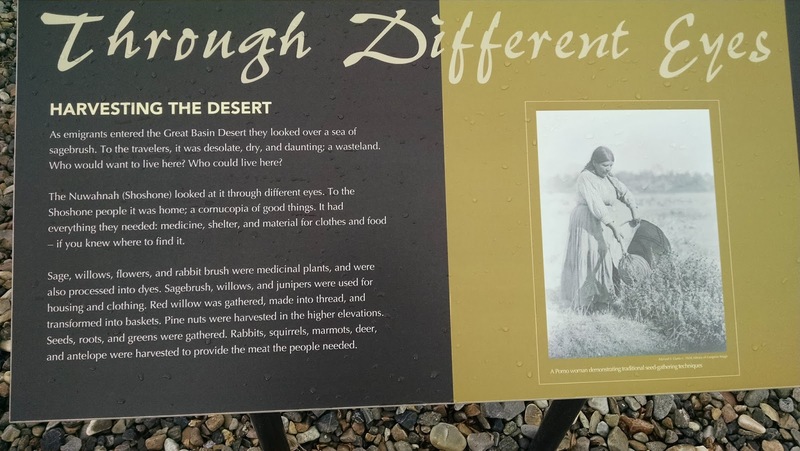 On the way out to Elko, it was raining slightly and I had heard that the museum was partially located outside. 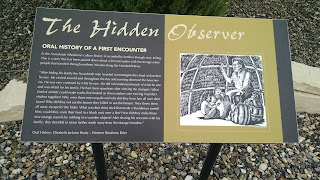 That is true, but the majority of the exhibits are inside. 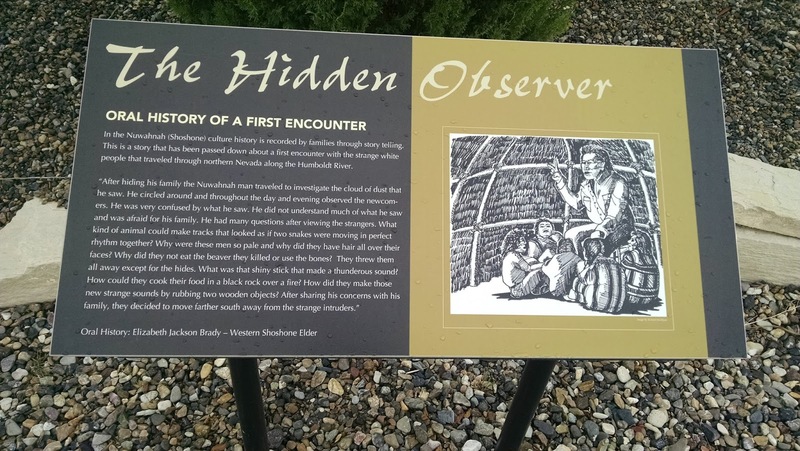 The museum can be seen in less than 20 minutes, but if you really want to learn about the settlers experienced, you can definitely spend a lot more time here. 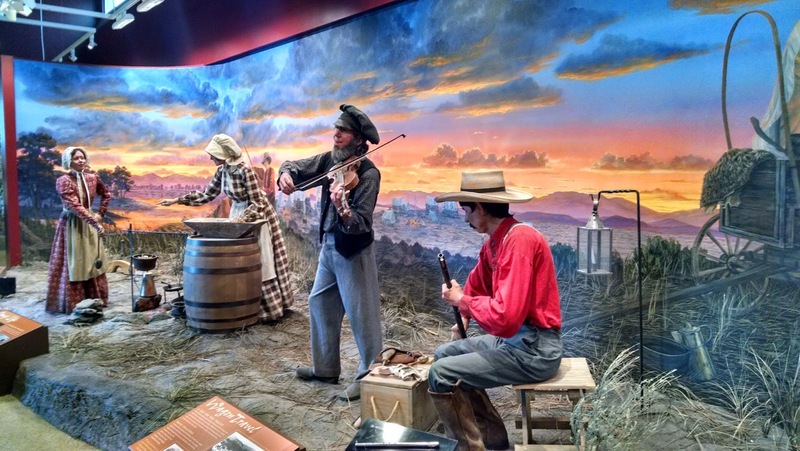 There are lots of exhibits demonstrating what people wore, how they traveled and what sort of conditions they experienced on the journey west. 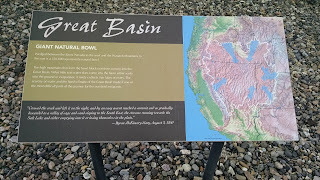 It was sort of interesting too see how many hot spots I've visited along their trail, including areas of Casper, Wyoming. 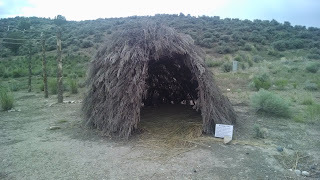 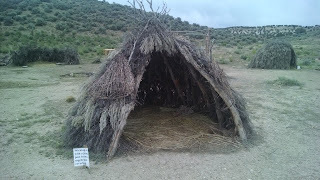 I spent a good forty minutes here and spent some more time outside checking out the covered wagons and the makeshift dwellings that the natives used for shelter. 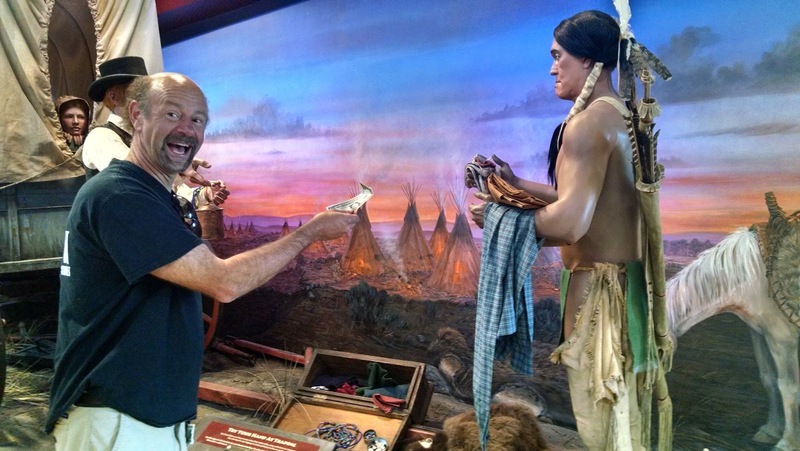 The museum was free but did have a donation box, which I was happy to contribute to. 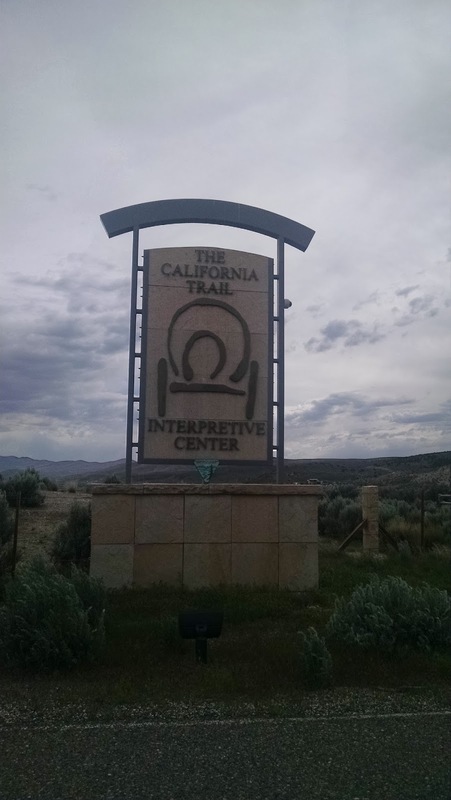 If you are traveling along I-80 outside of Elko, this is worthy of a stop. 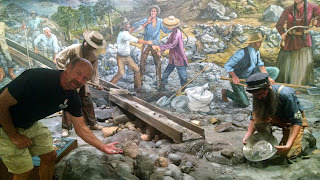 I think I found some money! 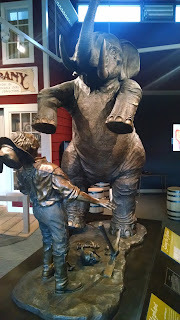 Traveling out west was often called seeing the "Giant Elephant"